Her work is credited with being of significant historical importance as her novels explore the themes of women’s dependence on marriage and place in society. As her books were published anonymously, Jane Austen never found the fame she deserved during her lifetime. Since her death, scholars have pored over family memoirs and letters in a bid to understand the motivation and inspiration for some of her greatest work. Yet it has only been relatively recently, and thanks to work carried out at the University of Southampton, that one of Austen’s other great pleasures has been explored. Music played a large part in the life of the author. From an early age, the enjoyment of music influenced not only her family life but also her work. 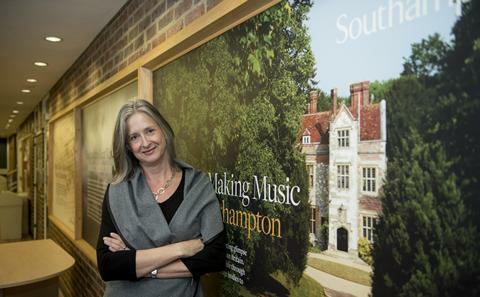 A collection of some of her family music albums is now largely housed at Jane Austen's House Museum in Chawton, Hampshire, and is regarded as culturally significant as it also gives an idea of how music was enjoyed by families of Austen’s social standing. Thanks to a project led by Professor Jeanice Brooks, that collection has now been brought to the world through a digitisation project in collaboration with the University’s state of the art Hartley Library Digitisation Unit. Music had long been central to the suite of accomplishments acquired by aristocratic and gentry women, and England’s burgeoning wealth in the eighteenth century helped to ensure that by 1800, greater numbers of girls than ever before were trained to provide musical entertainment in the home. Alongside the digital conversion project, published ahead of this year’s bicentenary of Austen’s death, Jeanice and PhD student Samantha Carrasco were able to study little-known volumes of the collection, providing fresh insights into the role of music in Austen's life and in the broader cultural world. Jeanice says: “Although women composers enjoyed some success, particularly with songs, harp and keyboard music intended for domestic consumption, male composers overwhelmingly dominated musical production. “At the same time, the market for domestic repertories relied heavily on the activities of amateur female performers such as Jane Austen herself. Samantha, now a celebrated pianist and performer of Austen’s musical collection, said the collection was an important insight into how music was used in the home. She said: “It is a journey, a photograph of music in time and a way of showing what was going on and what people were playing in the home. Austen herself was known to have played the piano and sang throughout most of her life. The collections show how she and her family faithfully copied music by hand into personal albums and collected sheet music from London presses. These albums of individually copied or purchased sheet music show the sort of music that was being enjoyed by Austen and combined with accounts from family members and her own letter writing, scholars have managed to form a comprehensive picture of Austen’s own musical tastes. Jeanice explained: “There is lots of evidence that girls communicated through music, there was certainly an exchange by swapping music around, much like teenagers do today. “If you look at the novels, intelligent conversation is always about music and books. It is something that she sees as part of normal cultured education, something that people can talk about and is of importance. Thanks to Samantha’s PhD work, music that was referenced in family members’ memoirs – but always thought of as ‘missing’ from the collections – has been found and referenced. This year marks the 200th anniversary of the writer’s death in Hampshire, where she came to live and publish some of her most famous work. Academics from the University will be involved in commemorations at Chawton House Library throughout the summer. Along with Jeanice’s work, the program of events includes Professor Emma Clery, who will be presenting her findings from researching Austen’s banking connections, and Professor David Owen Norris will be performing works from the Austen family music books, while Dr Gillian Dow will be giving a talk and has curated and exhibition that will also be open to the public throughout the summer. 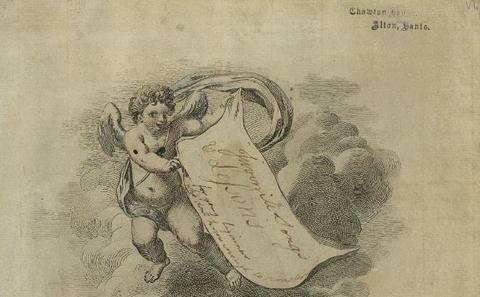 To find out more, view the Austen family Music Books – a collection of resources digitised by the Library Digitisation Unit here at the University of Southampton. Watch The Austen Trio’s short film ‘The Musical World of Jane Austen’ below to discover more about the Austen Family Music Books. 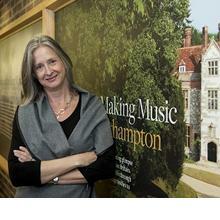 Professor Jeanice Brooks is Professor of Music at the University of Southampton. The music collection of novelist Jane Austen and her family is being made freely available to access online as part of a University of Southampton digital library project. 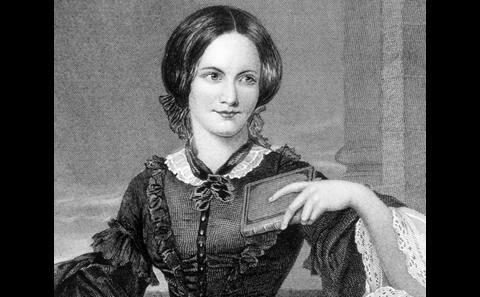 Research by the University of Southampton has called into question a centuries-old story behind a dress that once belonged to one of the nation’s most beloved novelists – Charlotte Brontë.